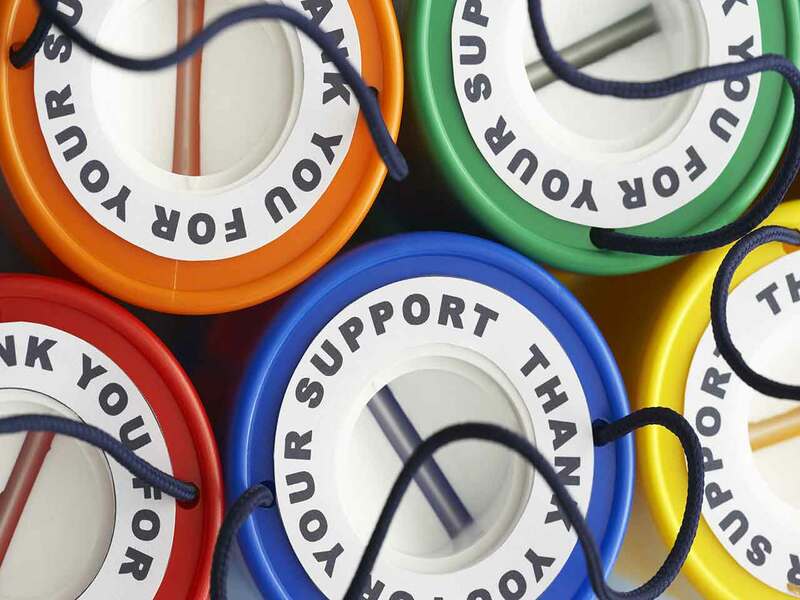 Collection boxes not only help to raise vital funds, they also create awareness. Your small change can make a big difference. 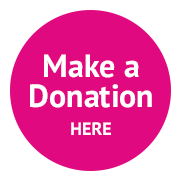 Everyone has the odd copper, or coins hanging around, whether in a jar at home or a drawer at work, why not Contact Us for a collection box. 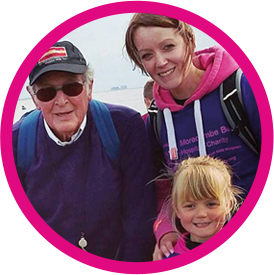 You could collectively put your loose change could to a great cause. It is estimated that as a country, we have £345 million in loose change in our homes (Great Ormond Street reference), down the back of sofas and in cars. 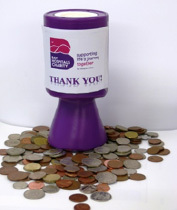 Put your pennies to good use, drop them into us, or the General Office at your local hospital next time you are passing.